This is the new single from the fantastic Veronica Falls. It's the third single to be lifted from their recent LP "Waiting For Something To Happen". You might remember a couple of months ago I was banging on about the debut EP by Brooklyn band Butter The Children which was (and still is) a digital only release put out through their Bandcamp page. 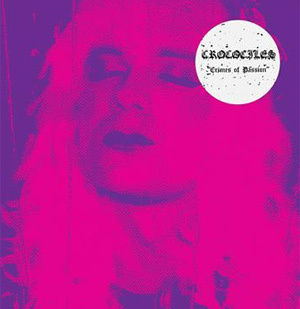 Now they prepare to release their first "Proper" release through Downtown Records. It's an EP called "True Crime" from which this track is taken. One of four tracks on a new EP from The Illegal Wiretaps which can be downloaded in full here. 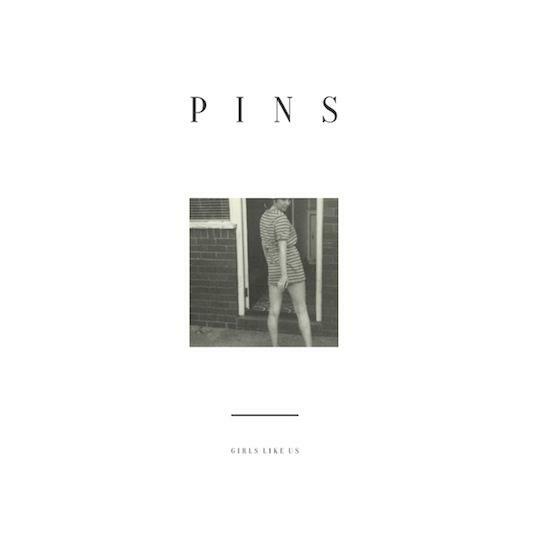 The former Pixie returns with a new release. 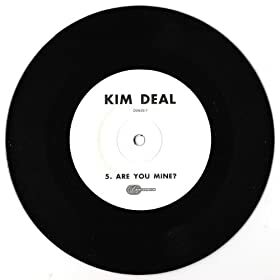 This is a track from Kim Deal's new 7" single which forms the latest part of her solo collection of singles. The other track on here is called "Are You Mine" and can be purchased from her website. There are only 1000 copies available so you probably won't want to be hanging about. Taken from the new LP "Crimes Of Passion" which is released this week. 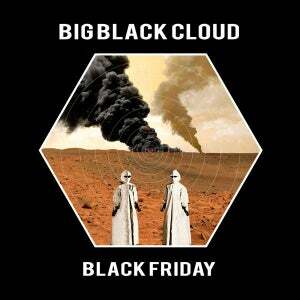 Taken from the album "Black Friday" which is limited to just 500 vinyl copies. Taken from the new LP "An Object" which is released this week on Sub Pop. I can't tell you a great deal about this release but it's a four track E.P. by The Acid, called The Acid E.P.... and that's about it really. 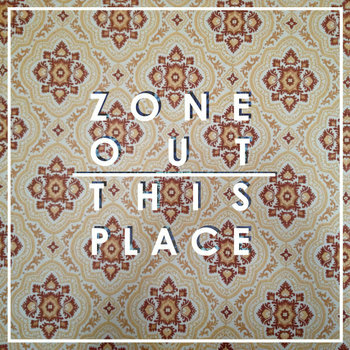 This is the title track from a new EP by Zone Out which can be downloaded in full here. Taken from the Manchester band's debut album "Girls Like Us" which will be released on 30th September through Bella Union. 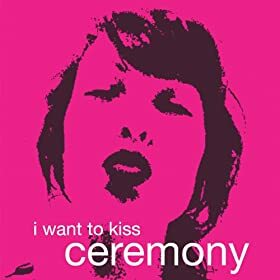 This is the b-side from the new Ceremony single which you can now buy as a very limited cassette single. I think I'm right in saying there are only 100 copies available.